Not much has been reported on the rear cameras of the 2018 iPhone lineup. Former KGI Securities analyst Ming-Chi Kuo shared in November last year that this year's iPhones are unlikely to have rear-facing TrueDepth camera system due to technical complexity, the development of AI, ARkit software and its ecosystem. 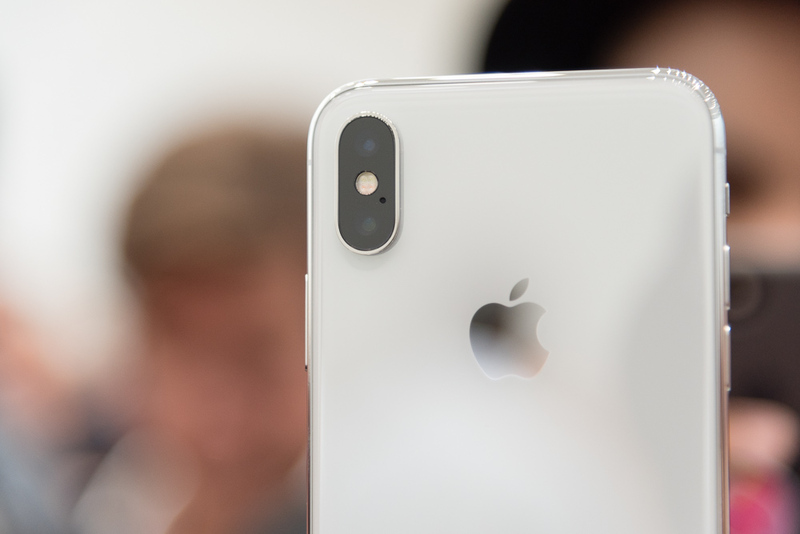 He added in a separate report that Apple will continue to use the plastic lens design of the iPhone X for the new iPhones as a 7P or a 2G3P hybrid design will only deliver limited improvements in aperture performance. The transition to a new lens design could also pose too much risks for Apple. Reports of a triple-lens camera system for the iPhone started to surface after the unveiling of the Huawei P20 Pro phone. However, Economic Daily News believed Apple will only release an iPhone with the triple-lens system in 2019. This is later corroborated by Yuanta Securities analyst Jeff Pu. Based on the leaked renders and dummy units of the 2018 iPhone models, we can see a slightly bigger single camera module on the 6.1-inch iPhone model. This suggests that Apple may be using a new lens design or bringing some major upgrades to the camera. Bloomberg's latest report claims that the two biggest upgrades coming to the OLED iPhones are the processing speed and the camera although it did not elaborate further. Our thoughts: Improved camera performance could come in the form of software updates since there is a lack of information on the hardware aspect. Portrait Lighting could come out of beta testing. Apple introduces a new generation of mobile chipsets on the iPhone every year like clockwork and this year is no diffferent. This year's A-series chipset is likley to be named A12 and Bloomberg claims that TSMC has already begun mass production of the A12 chipsets. The A12 chipset will be based on a 7nm design which is smaller, faster and more efficient than the 10nm A11 chipset. Consumers can expect higher performance and better power management on the A12 chipset. A leaked Geekbench result browser reveals a higher base frequency of 2.49GHz for the A12 chipset although performance gains are modest compared to the A11. Based on the benchmark results, the A12 should deliver 10% and 5% better performance in single-core and multi-core scores respectively. The mass production of A12 chips could be affected by a recent virus attack on TSMC's factories. The virus attack forced TSMC to shut down several of its production lines for a few days which could impact the production and shipment of the A12 chips. TSMC warned that its revenue for Q3 will be cut by 3% while gross margin will drop by a single percentage point. 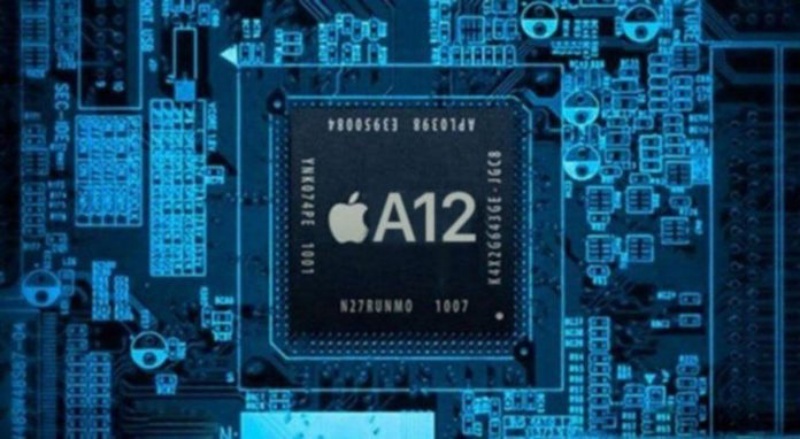 Our thoughts: Apple's A-series chipsets have always outperformed its rivals and we believe Apple will break new ground with the A12. However, the virus attack on TSMC's factories could affect the launch and stock availability of the new iPhones.